Earlier this year, we launched The Keywee Facebook CPC Tracker, a monthly update on Facebook CPCs based on analysis of data from over 500 publishers. Our goal? To provide a useful information on that month’s Facebook CPCs and the state of paid content distribution in general. This November, we saw just a small month-over-month CPC increase. This was, however, accompanied by a healthy year-over-year increase in prices, like we’ve seen in general this year, and especially in H2. The 7% increase in monthly CPCs is somewhat lower than one might expect going into November, which is typically considered to be the most expensive month in the digital marketing space. 1 – There was a large month-over-month spike in prices in October. This started the quarter out with high pricing, so CPCs didn’t have to increase very much to hit the ceiling price for the year. 2 – The shift in types of campaigns could also have an impact. In November, we saw additional investments in audience development campaigns, which typically have lower CPCs than some other types of campaigns (like email capture or paid subscription acquisition). 3 – Knowing that CPCs would be high in November, many publishers took the opportunity to scale spend on relevant campaigns when they saw pockets of low CPC days in the middle and at the end of the month (post-Cyber Monday). This helps bring down the monthly average CPC to a much more palatable number. 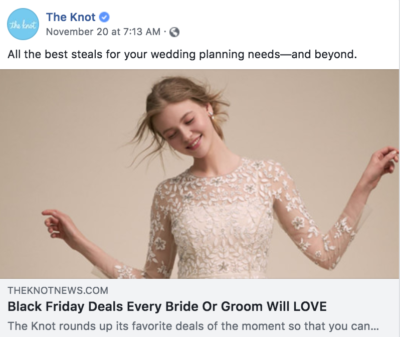 November marks the official start of the holiday season (although the Christmas creep is real), and with it, we saw some interesting spend trends on Facebook. 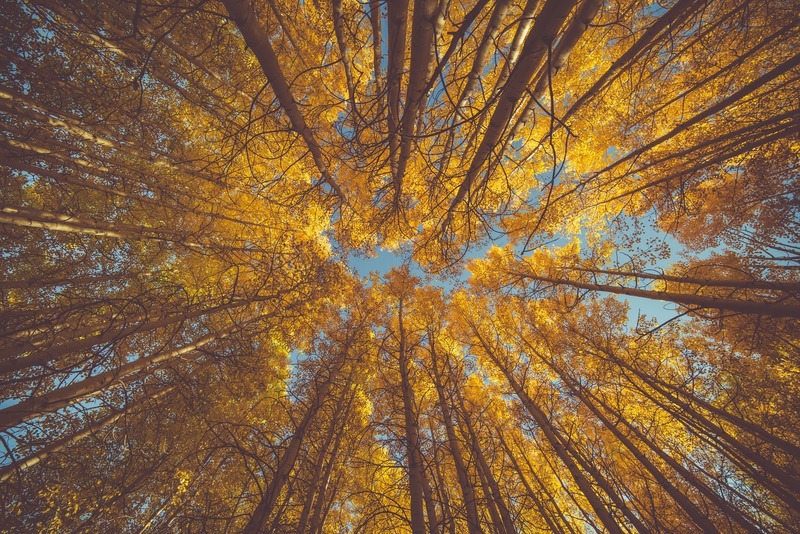 We saw a 20% increase in month-over-month spend on branded content campaigns in November. 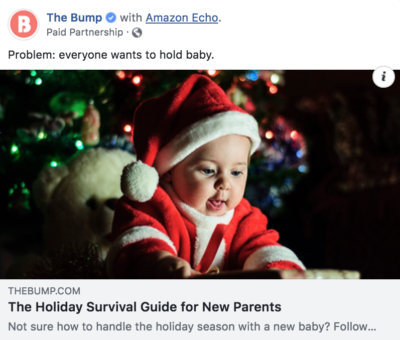 Not only is Q4 the peak season for branded content campaigns, but increasingly, top publishers are utilizing Facebook as a distribution channel for it. 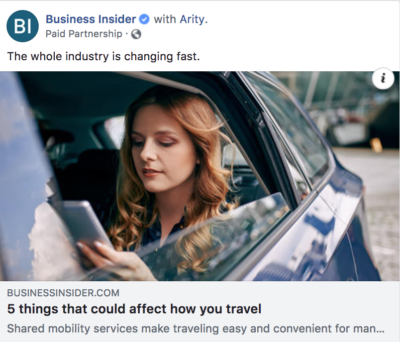 This is due to the deep engagement and high quality audiences it can drive (Read more about some of the ways publishers are utilizing sophisticated distribution techniques for branded content campaigns here). 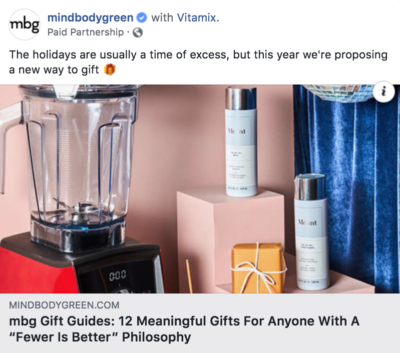 We expect this increase in spending around branded content to continue through the end of the year, as brands turn to branded content to drive brand awareness and loyalty throughout the holiday season, especially around topics such as travel, gifting, and the holidays. There was also a renewed focus on affiliate monetization. Whereas last November, just 7% of publisher dollars went to affiliate content campaigns, this month we saw 14% of spend there. Throughout 2018, we’ve seen an increasing number of publishers turning to affiliate revenue as an additional revenue stream. This trend is even more pronounced in Q4, when affiliate publishers have the most to gain, since consumers do the bulk of their shopping for the year for themselves and others this quarter. 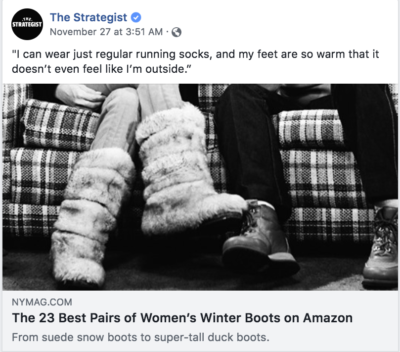 November was a great time to write about holiday shopping, Black Friday and Cyber Monday, and stocking up on winter gear. 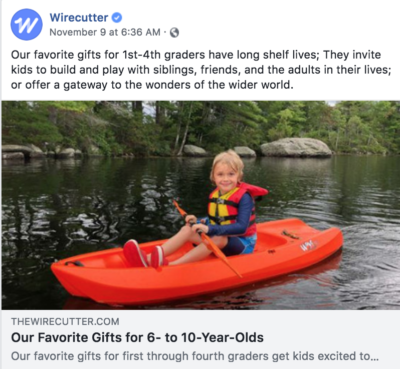 To learn how the original affiliate publishers are growing their business, watch our webinar with Wirecutter – How Wirecutter Grows Its Affiliate Revenue, and if you have any questions about it, check out our Affiliate Revenue FAQ.